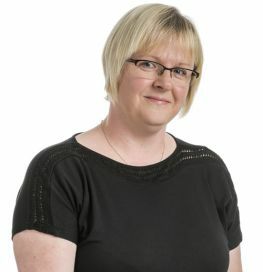 Claire is a Legal Secretary in the Personal Injury team and is based in the Edinburgh Office. She carries out all aspects of Civil Court work, assisting the partners and solicitors. She has worked with Allan McDougall Solicitors since 2000. She also has a Paralegal Qualification in Civil Court Work.